Wedding limos Dallas, Texas, Plano, Frisco,McKinney,Prosper,Allen. 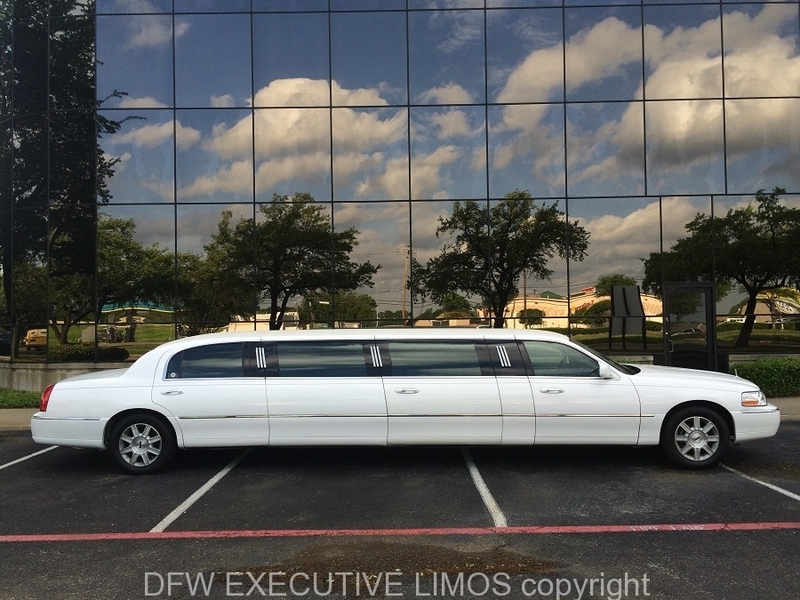 DFW Executive Limos are gorgeous. We have limos that are affordable and luxurious. We have the perfect limo for your dream day. When should you book a limo for your wedding day? Once you set your date, time you should book limo transportation about 4 months before your wedding day. We have small limos and large limos. A ten passenger limo that is a lincoln stretch that has 5 doors for your wedding day. 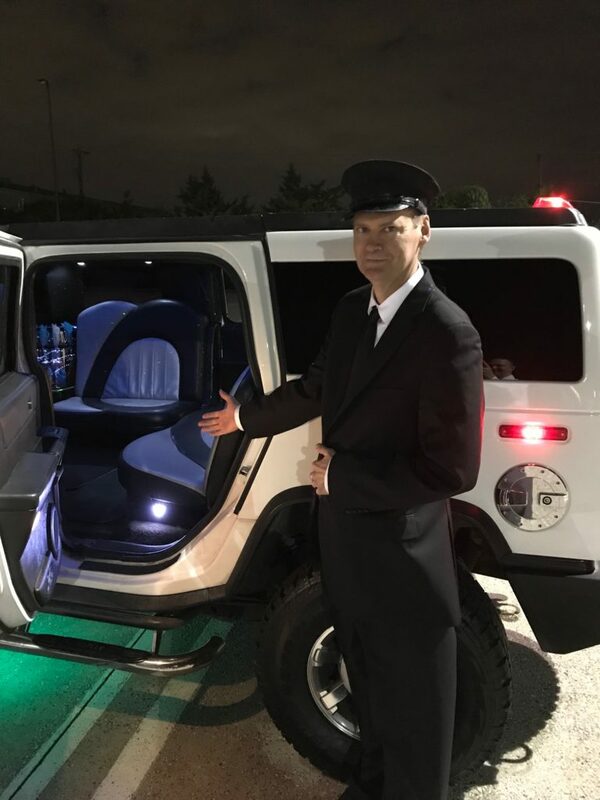 We also have a Hummer stretch limo that seats 16 passengers. We are very affordable and reliable with great reviews. You can take tons of selfies in our dream limo on your wedding day. 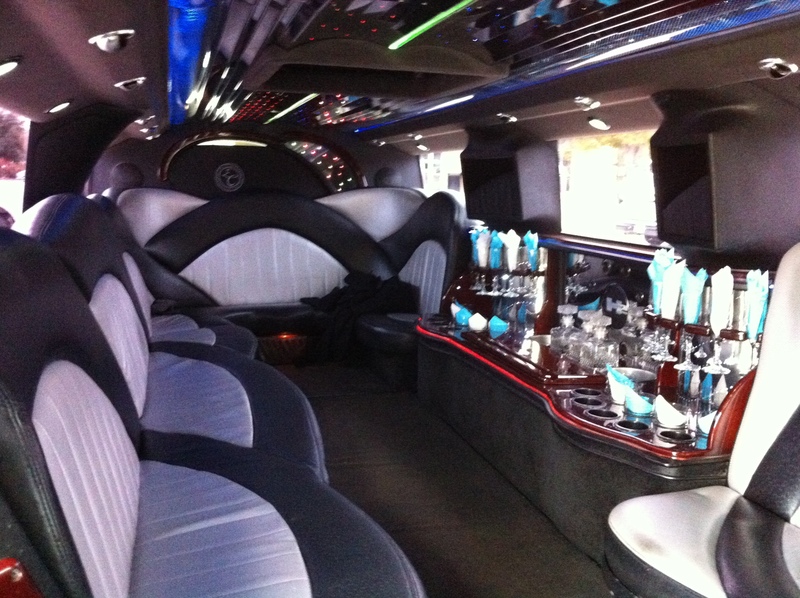 Our limos have leather seats that are in great condition with a wet bar. 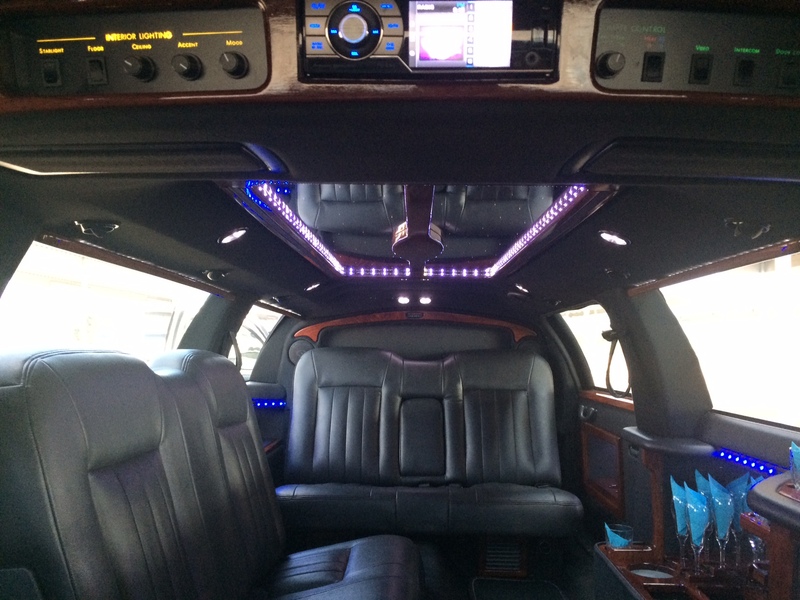 Our stretch limos also have a wet bar and video monitors as well as vivid lighting. The bride and the groom can have a beautiful wedding as they travel in pure luxury to there dream hideaway. Champagne , leather seats romantic lights and a smooth ride. If you are on a budget this limo can be affordable. Check out our reviews on wedding sites like WeddingWire.com,Wedding.com,TheKnot.com and Google under DFW Executive Limos.Thank you for stopping by. Wedding Limos Dallas inside with leather seats.